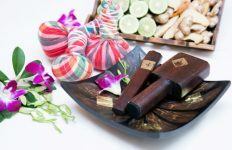 Browse: Home / LIFESTYLE NEWS / Health and Wellness / Bikram is Back! Bangkok’s yoga lovers will delight in knowing that the founder of Bikram Yoga, Calcutta-born Bikram Choudhury, will be opening a hot yoga studio right here in the heart of Bangkok, at the Ambassador Hotel. This will be no ordinary yoga studio and indeed will be the first of its kind as Choudhury pledges something simply unheard of for Bangkok: a hotter than hot yoga studio where the master himself will be teaching! Two weeks of the month will see classes given by Choudhry himself, with the studio’s instructors also featuring other healthy and fit members of his family, namely his wife and children, all active members of the international yoga community. Choudhury began learning Hatha Yoga poses at the tender age of three and after winning numerous national competitions, proceeded on towards the path to becoming a master yogi. 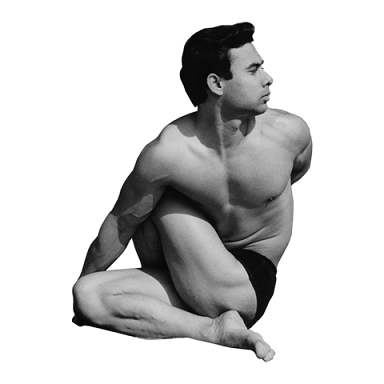 Choudhury’s learning of the art was rooted in Bishnu Charan Ghosh’s teachings, the founder of Calcutta’s Ghosh College of Yoga and Physical Culture that focused on a unique interplay between Hatha Yoga and heavy weightlifting. With a fresh take on yoga, Choudhry harnessed its power to practice in his own way and it was only after he overcame a crippling weightlifting accident in the space of six months that he be became certain of the power and strength that could be achieved through the practice of yoga. Henceforth, he decided to dedicate his entire life to yoga. Upon emigrating to the United States in the 1970s, Choudhury founded the first of his Bikram yoga studios in California and then in Hawaii. Since its inception, Bikram Yoga continues to follow 26 series of postures set in a 40-degree Celsius room, in direct correlation with the climate of India, the very origins of the discipline. 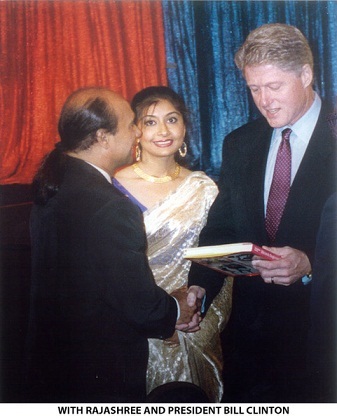 Based on the success of his teachings, the 1990s saw Choudhury churning out thousands upon thousands of nine-week courses to certify other instructors to teach in locations all across the globe. Today, Bikram is bigger than big and hotter than hot. Many continue to sing its praises and the numerous health benefits the poses do bring, from weight loss, concentration, a strengthening of the heart and the cleaning out veins to cleansing impurities from the body, regulating the metabolism and replenishing the body’s immune system. Bikram yoga keeps you young, fit and fabulous! In the grand opening of Bikram’s hot yoga studio, from August 1st, for two weeks and two weeks only, free classes will be made available to anyone from amateurs to professionals interested in the practice. Don’t miss out on this opportunity, something simply unheard of for Bangkok!